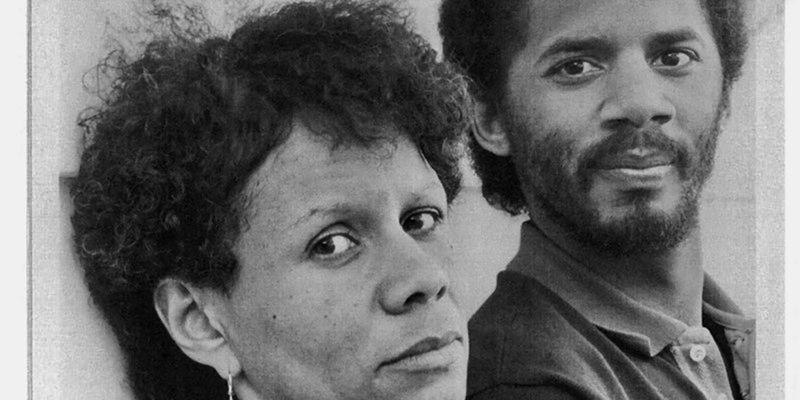 Pop-in to the Schomburg Center for a Pop-Up exhibition on Tuesday, November 28th, featuring items from its collection of archival materials on groundbreaking filmmaker, playwright and author, Kathleen Collins (1942-1988). Join Schomburg Center librarians and archivists as they unveil selected items, along with an audience Q&A with the collection’s curators. Open Archive: Kathleen Collins will be held on Tuesday, November 28, 2017 from 1:00-3:00pm at Schomburg Center for Research in Black Culture, 515 Malcolm X Boulevard. This is a free event, however RSVP is required. First com/first seated. Read more on attending. Read more about Kathleen Collins here.